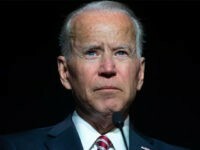 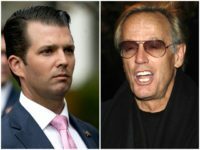 Several Hollywood celebrities spent the year fantasizing about violence against President Trump, his family, administration officials, and his supporters. 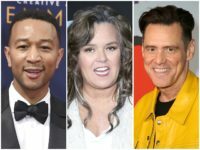 Roseanne Barr literally had her career destroyed by the establishment media and Hollywood a few weeks ago over one racist Tweet. 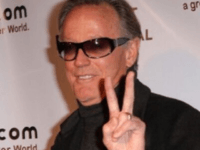 Peter Fonda, however, has been given a free pass by the establishment media and Hollywood’s #MeToo activists. 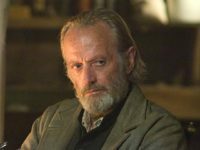 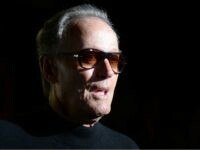 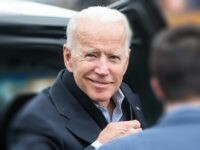 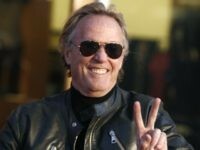 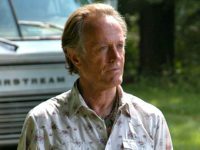 Sony Pictures Classics released a statement shredding actor Peter Fonda for his tweets, one of which called for 12-year-old Barron Trump to be raped — but the company said it would still release Boundaries, a new film co-starring Fonda. 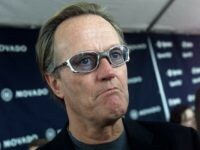 Actor Peter Fonda has apologized for attacking 12-year-old Barron Trump on Twitter, saying he hoped President Donald Trump and first lady Melania Trump’s son be put in a cage with sexual predators. 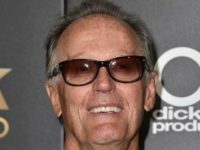 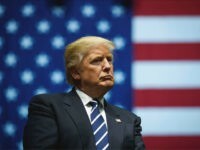 The Office of First Lady Melania Trump contacted the Secret Service concerning a tweet from Actor Peter Fonda, in which he called for the kidnapping on Melania and President Trump’s son Barron.